Low Voltage LED Path Light: Installation is as easy as activating the battery and pushing the included highly durable stake into the soft soil in your yard to enjoy effortless yard lighting. AUTOMATICALLY TURNS ON & OFF- Solar powered and battery operated, these LED pathway lights turn on and off with the setting and rising of the sun. There is no wasted energy, as the LED light will only illuminate at night. 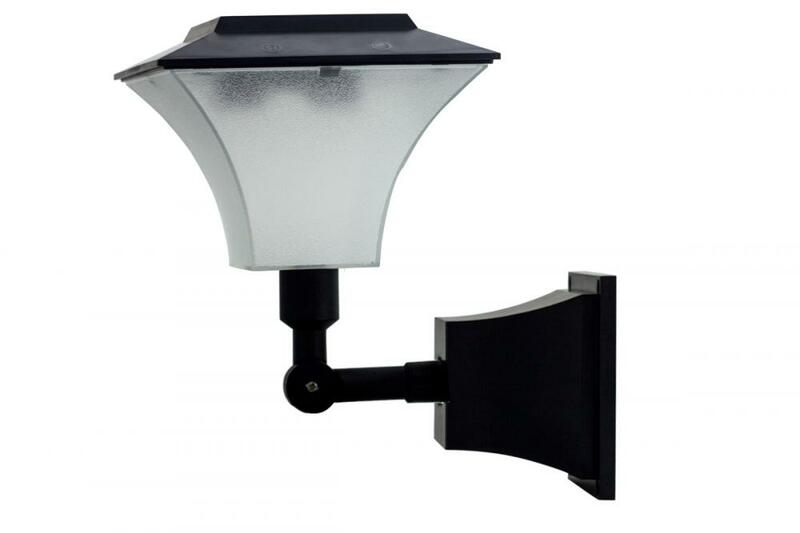 Looking for ideal Low Voltage Solar Path Light Manufacturer & supplier ? We have a wide selection at great prices to help you get creative. 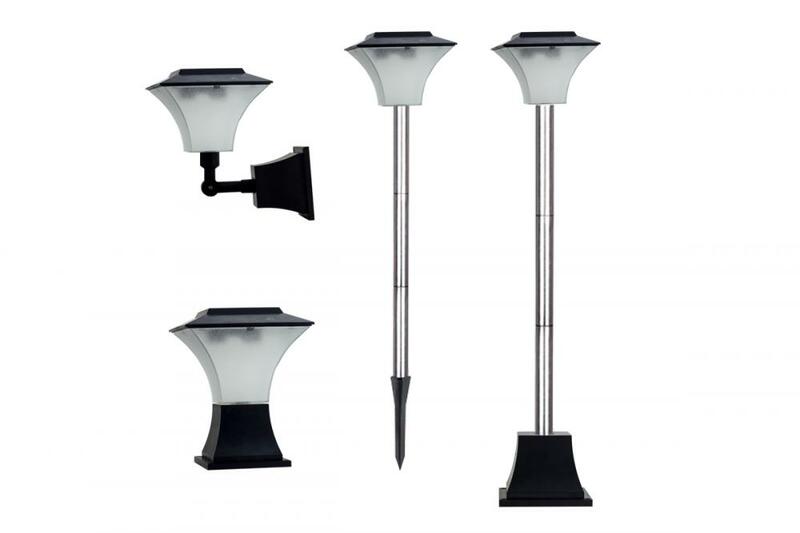 All the Waterproof Outdoor Pathway Landscape Light are quality guaranteed. 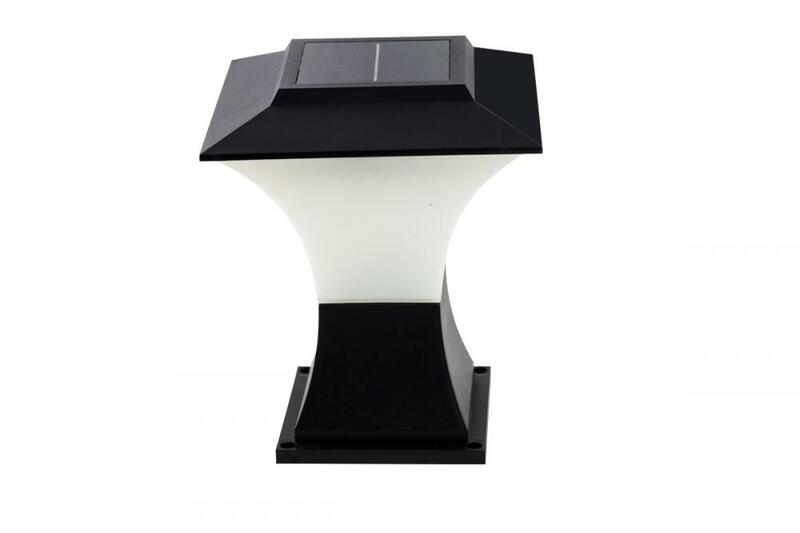 We are China Origin Factory of LED Solar Path Lights. If you have any question, please feel free to contact us.